Find details on the statewide CT Restaurant Week as well as all of the local city organized restaurant weeks. We have all of the latest details on the most delicious weeks of the year. 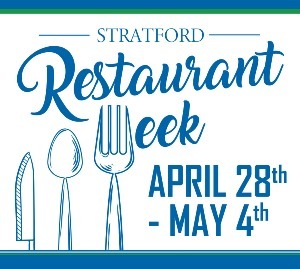 Find out what towns are having restaurant weeks, when the weeks are scheduled, what restaurants are participating and view the special menus. Like us on Facebook and follow us on Twitter & Instagram to stay up to date on all the restaurant week happenings throughout Connecticut.